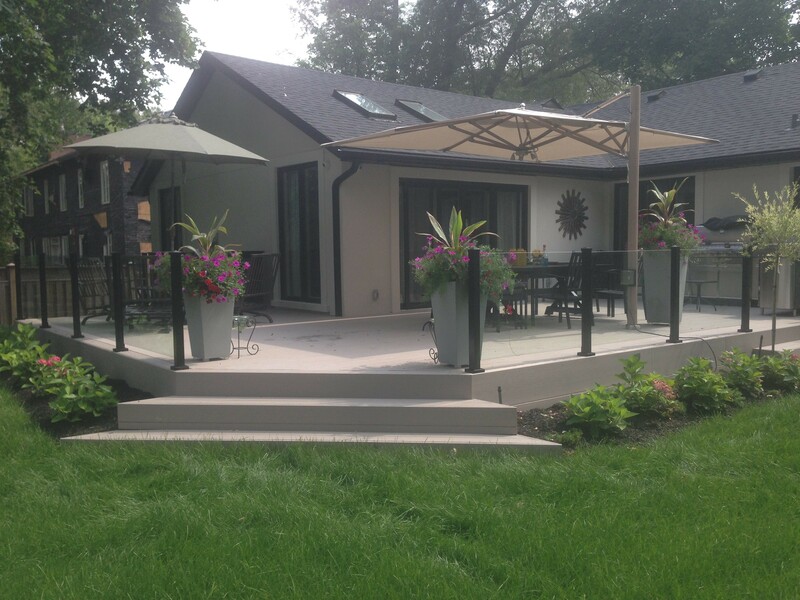 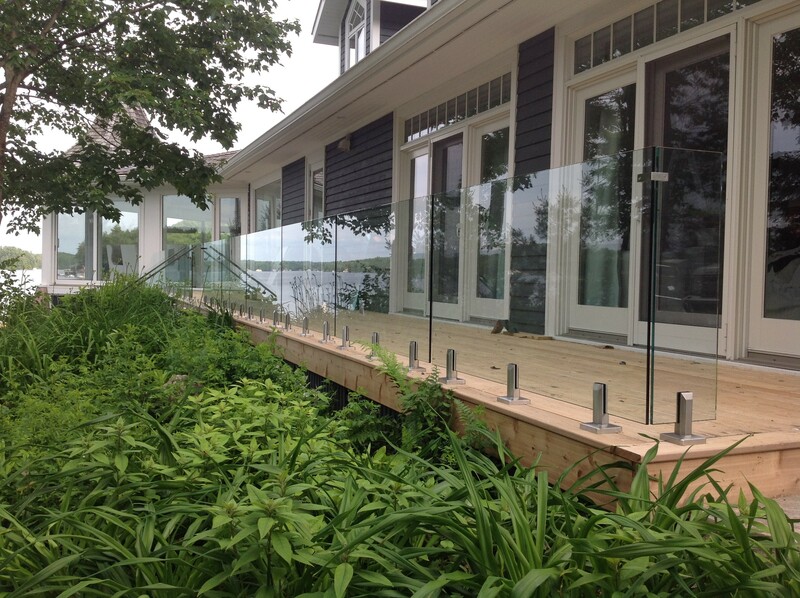 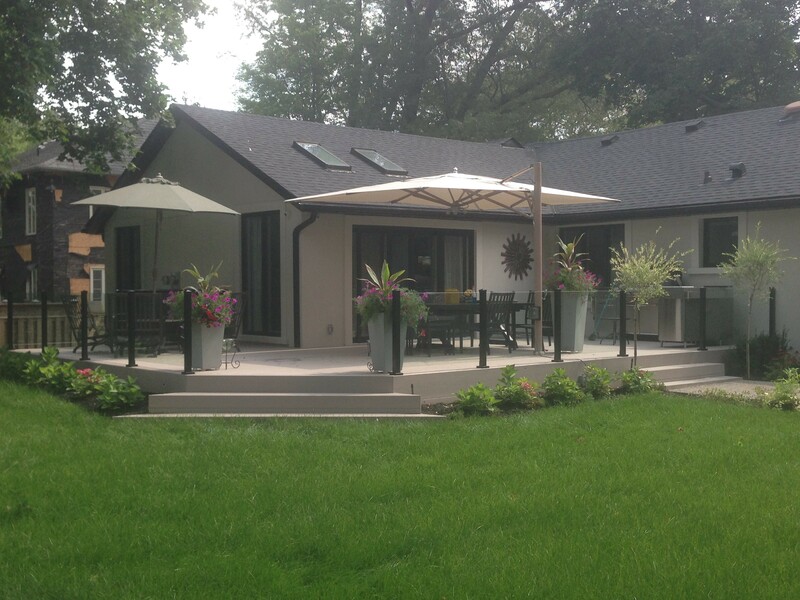 Why choose CPL Aluminum Railings & Glass? 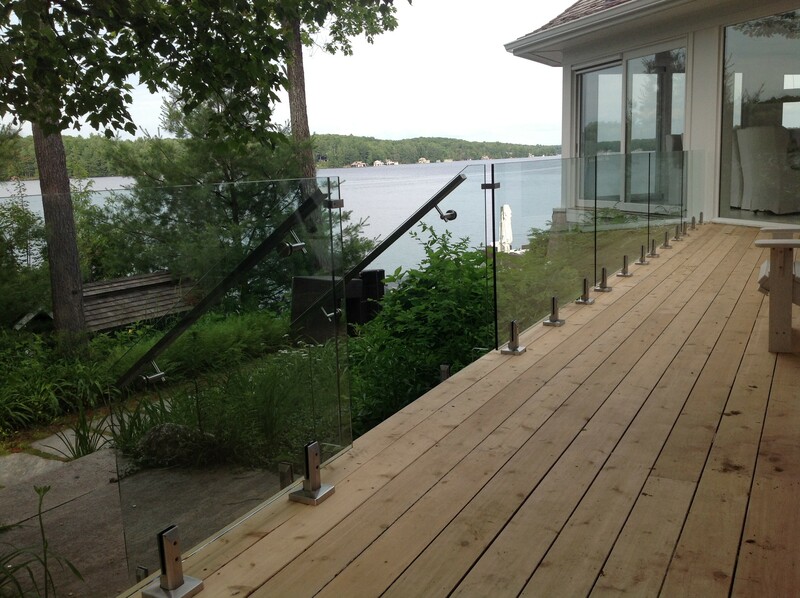 CPL Aluminum Railings & Glass is a proud Canadian-owned provider of aluminum railings for properties in Toronto, Ottawa, and throughout Ontario. 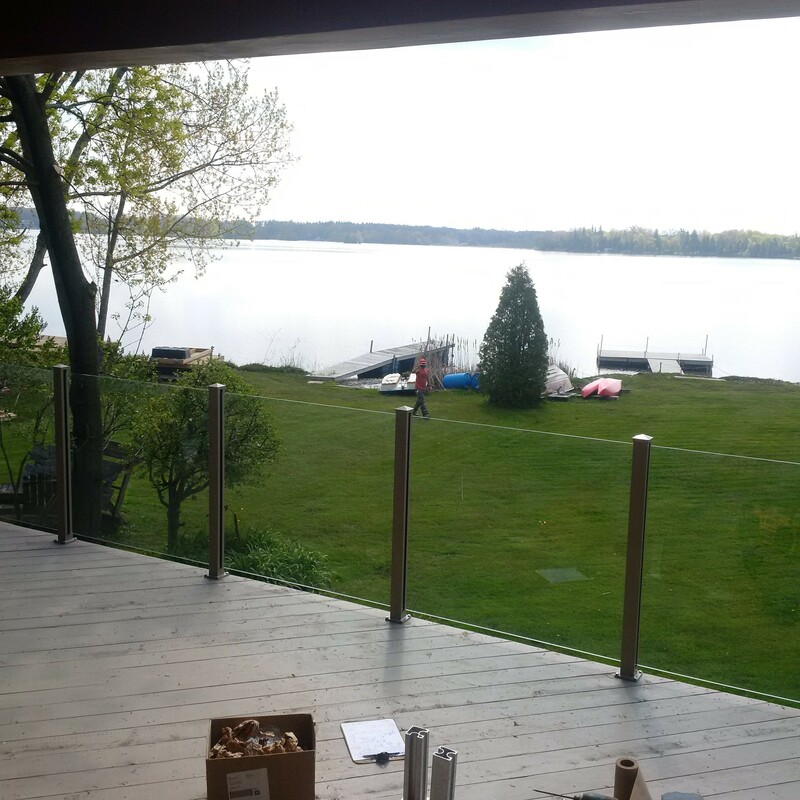 We are a leading manufacturer, supplier, and provider of aluminum and glass railings for both residential and commercial properties. 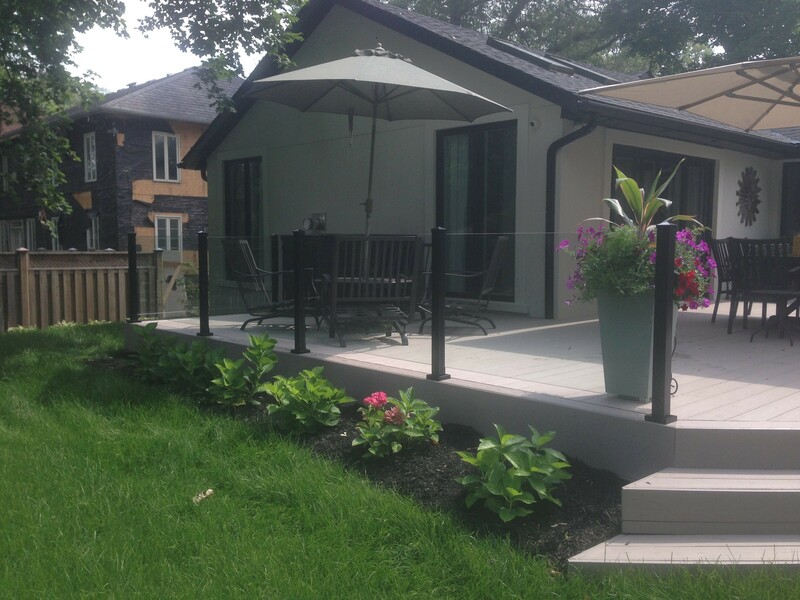 We offer both innovative luxury designs and cost-effective models, providing the right solution for all property types. 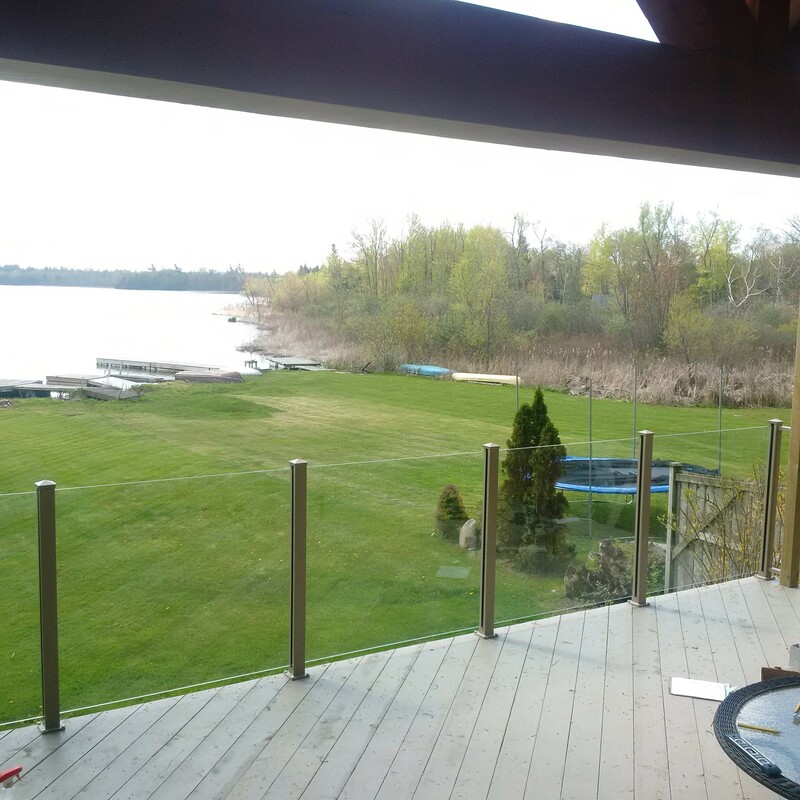 © CPL Aluminum Railings & Glass 2017, All Rights Reserved.